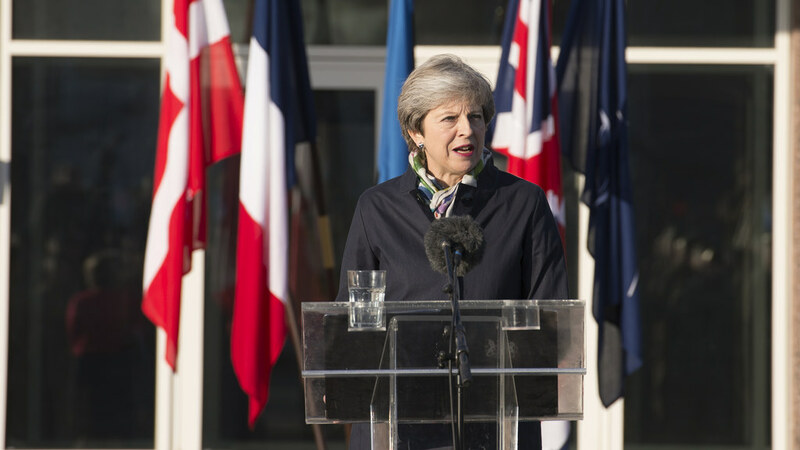 European leaders and British Prime Minister Theresa May agreed Wednesday to push the final deadline for the U.K. to depart the bloc until Halloween, with European Council President Donald Tusk warning British politicians to 'not waste this time' without ratifying a formal withdrawal agreement. The European Union will grant Britain another delay to Brexit on certain conditions, including that it holds European Parliament elections, according to a draft statement by the bloc’s national leaders, who are due to decide on the matter on Wednesday. British Prime Minister Theresa May risks the 'total collapse' of her government if she fails to get her battered Brexit deal through parliament, the Sunday Times newspaper said, amid growing speculation that she might call an early election. Prime Minister Theresa May today asked Britain’s MPs to 'stand together as democrats and patriots' to back her Brexit deal.